nikitonsky: All chocolate bars open from the back. But! When you open it, you see the back of the bar itself. Why? 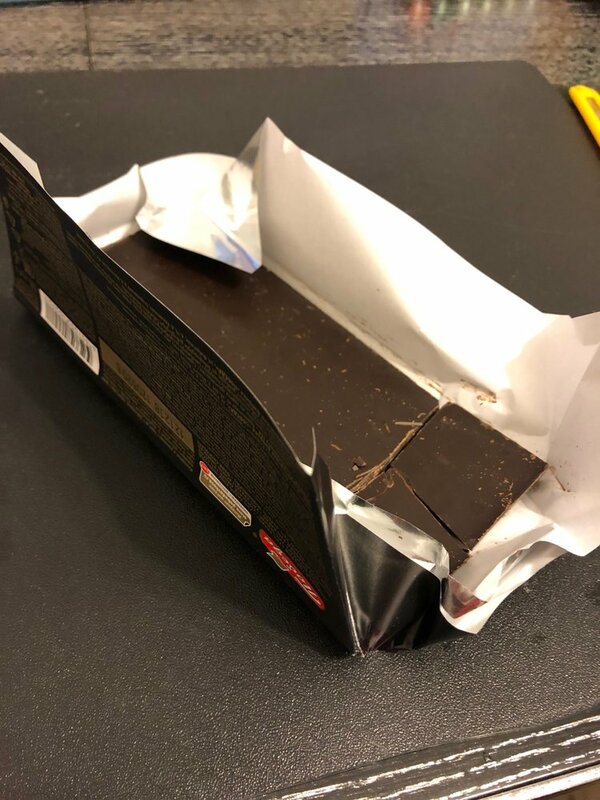 If you know it will always be opened (and often eat) from that side, why not turn it over so that you see the front when you open it?